This website is taking a short break. 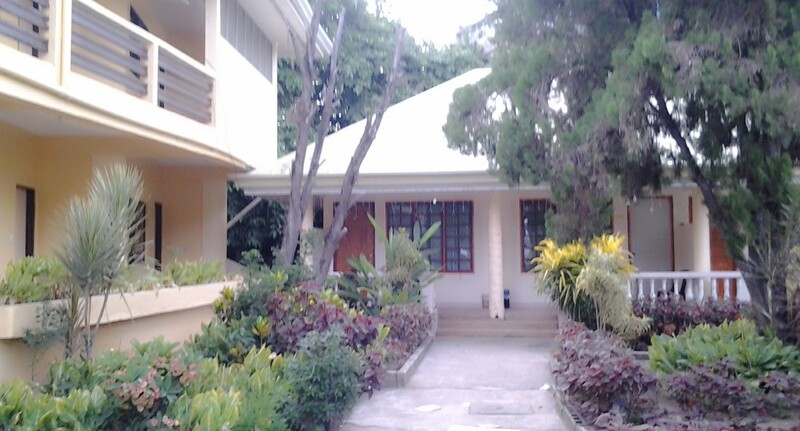 Here's some of our highly recommended accommodation in Bohol. Don't hesitate; go over to the official website and Book now! We often associate luxury vacation with more money. But here in TIERRA AZUL BEACH HOUSE, we prove that wrong! We make sure that guest gets to experience their dream vacation at a very affordable cost. 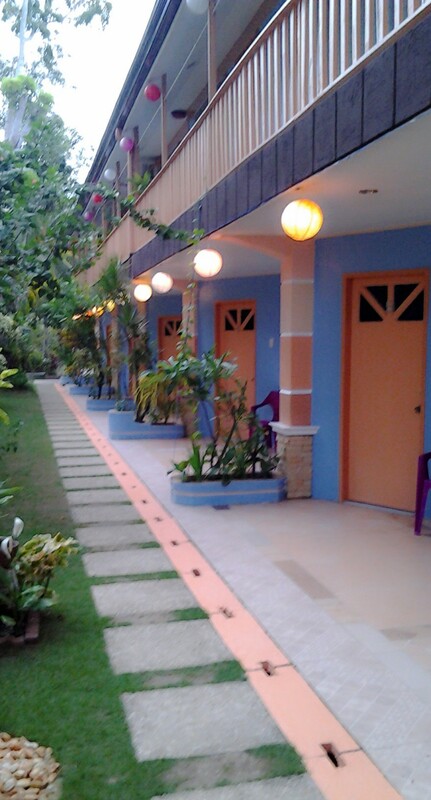 Our cozy and comfortable rooms are equipped with private toilet and bath with hot and cold shower. Guest can get to relax at the comfort of their room while watching the cable television or surfing the net. Indeed a dream vacation doesn’t have to be expensive! Mabuhay! A way of Filipino gesture in welcoming our guests. We from the Bohol Divers Resort staff & crew would like to give you our heartfelt smile on your coming. Sun drenched white sand beach. Powder white sea shores, cystal clear seas, sizzling warm sea breeze. Find your vacation a one different experience with us. Relaxing and romantic that may last a lifetime. Our resort will make sure that everything has the ambiance of a tropical atmosphere where dining and leisure come as one just beside the beach front. Other vacation experience awaits you on a Bohol day tour. See the smallest living primate which is the Tarsier, cruise and dine in Loboc River and see the world Geographical Monument, the world Famous Chocolate Hills. 24-Hour Front Desk, Air Conditioning, Airport Transfer, Beach Access, Business Center, Outdoor Swimming Pool Set in a family-friendly environment, Alona Kew White Beach Resort is one of the beach front resorts in Bohol, Philippines that let you enjoy wining and dining in an inviting restaurant located at the most tranquil part of the resort to create a romantic and soothing dining experience. It offers local and international cuisines for your cravings. 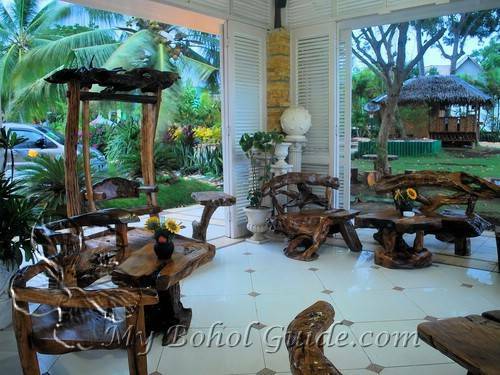 A 3-star resort is perfectly situated at Tawala, Alona Beach, Panglao Island. For a fun and finest accommodation in Bohol, Alona Kew White Beach Resort provides comfortable accommodation to these homey room types for your alternative home away from home: Superior Room-Villa Catalina for travelers bound to Bohol seeking for an ideal place to stay with complete amenities and budget-friendly accommodation, this room type is the perfect choice for you. Suite if you cannot get enough of having an accommodation in a hotel, Alona Kew carefully prepares and caters to all your needs, Suite is designed with hotel type featuring a private bathroom with hot and cold shower and a bath tub, mini bar and cabled TV. For group travelers who'd love to hang-out together and enjoy the rest of their staycation in Bohol, Philippines we have Executive Room and Executive Room Suite Beach Front where you can generously choose to make your stay with us more profound. For an elite accommodation experience, we have the finer and luxury room type labeled as the Presidential Suite. It has a living and dining area where you can lounge and dine right inside at the comfort of your room, private bathroom and toilet equipped with bath tub, mini bar, and microwave oven and cabled TV. A complimentary breakfast good for 2 occupants is included in Presidential Suite. Aquatica Beach Resort is a hidden treasure trove along Alona Beach in Panglao Bohol. Prominent for its magnificent surroundings, competitive rates, courteous staff, bristling white sand, and teeming marine life. Guests can indulge conveniently in the amenities that the resort can offer. Be entertained by different recreational activities or unwind near the beach with your family and friends. Rooms cater to travelers that are on a budget without compromising the comfort each room type offered. All rooms have private toilet and bath, six (6) of which are air-conditioned and ten (10) are fan rooms . Scuba World Bohol is right next to Aquatica Resort. Diving facilities include tanks, weights, weight belt, boat and services of a professional Divemaster. Courses are offered from Open Water dives or with Instructor. Located in the quiet area of Alona Beach, guests can grab a chair and perch at the coffee shop, sit back, relax and enjoy the sultry sound of the waves nearby. Rent a boat that can take you to the island of Pungtud or go to Balicasag Island for Dolphin watching. We invite you to give yourself a break to one of the country’s fabulous, affordable beach resorts, where even the room rate will put you in extreme serenity. 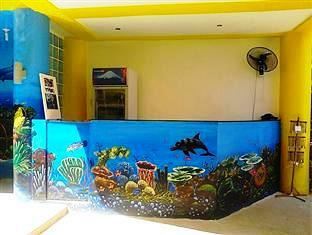 Baywatch Diving and Fun Center is a requiescence resort located in Panglao City 500 meters from Alona Beach. 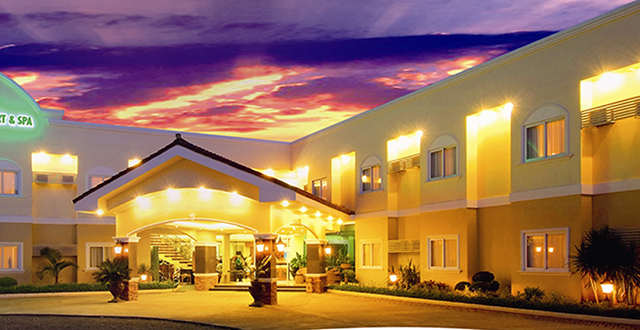 We are approximately 25 minutes drive from the Tagbilaran Airport, if travelling through private car. It is an excellent choice for budget wise travelers without compromising the advantage of having an outstanding holiday. Each room is pleasantly designed to make sure that every guest settles in perfectly. With 13 rooms in total with modest amenities such as, air-condition, with flat-screen cable TV, toiletries, complimentary breakfast and a terrace overlooking the outdoor swimming pool. Let the sun kiss your skin and let it leave a beautiful mark to memorialize your exceptional lodging. Only a few steps away from the shores of Alona Beach you can stroll and enjoy on-site restaurants that serves local delicacies. Let us treat you like a VIP and take part in our “Dampa” night where you get to dine and eat like a King and Queen for a fraction of the cost. With over 13 rooms in total with competitive amenities and complimentary breakfast, let our cordial staff take care of your leisure phase by providing the tranquil and harmonious surroundings that we can offer.